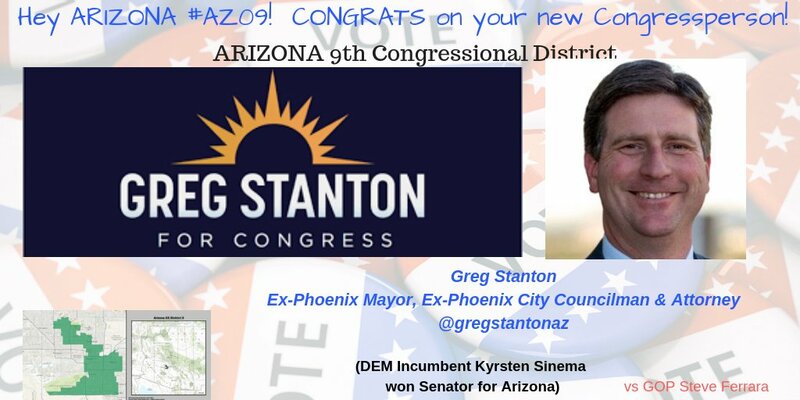 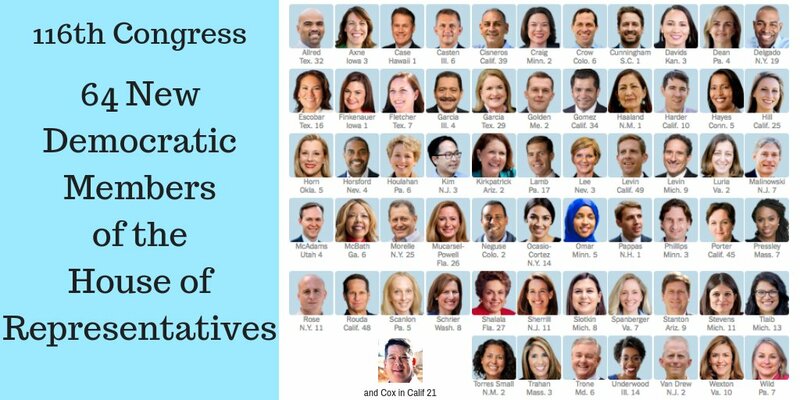 3/ Evidence-based elections will require strong bipartisan transparency protocols for mail-in ballots as well. 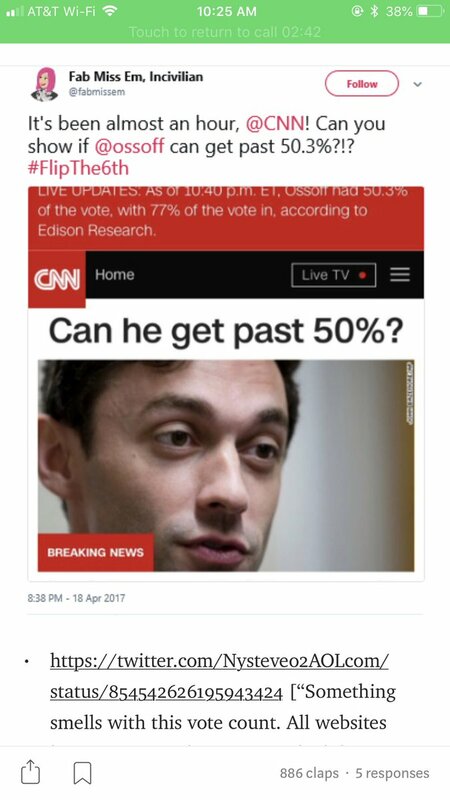 I’m not sure what those would be. 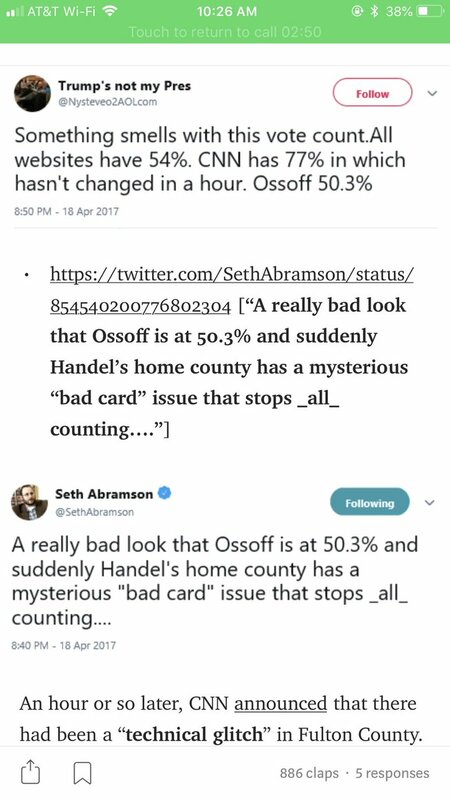 @philipbstark? 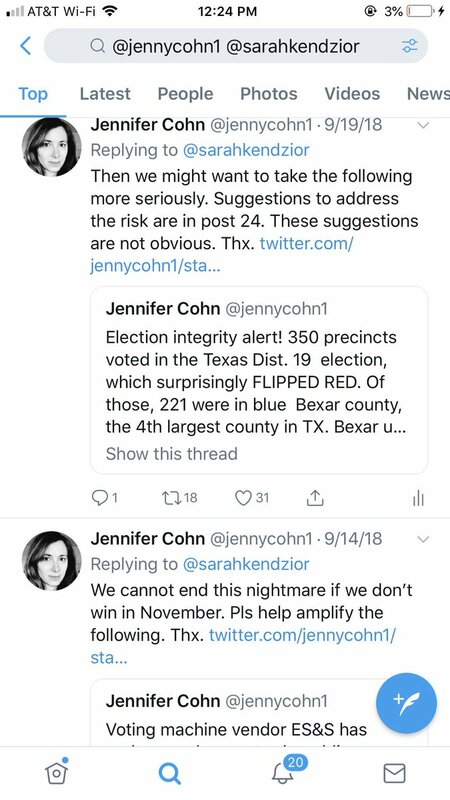 @sarahkendzior I’m sorry but I tried repeatedly to get you to amplify critical information on Election integrity and you never once did. 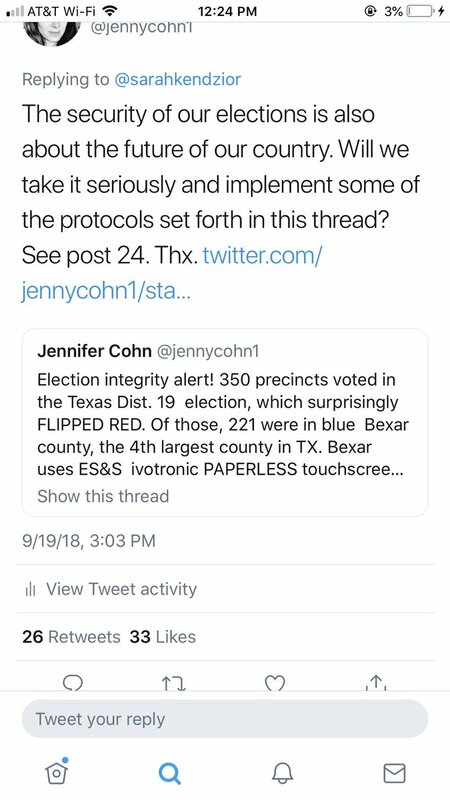 You followed me only to unfollow me when I tried to explain that your election integrity guest was wrong in several ways. 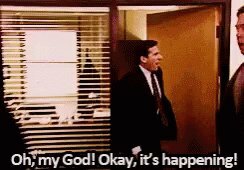 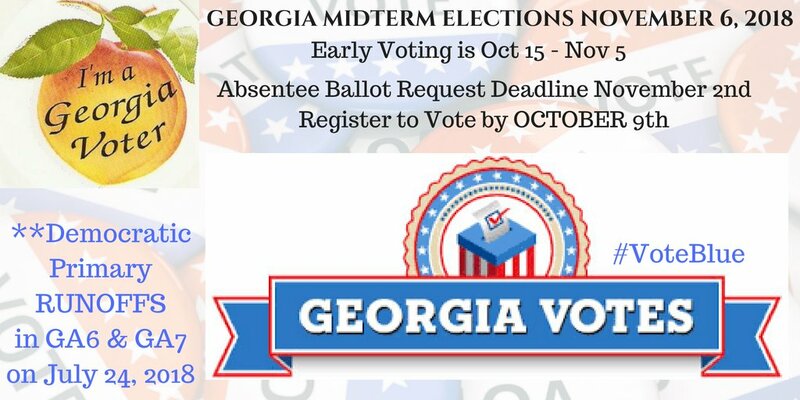 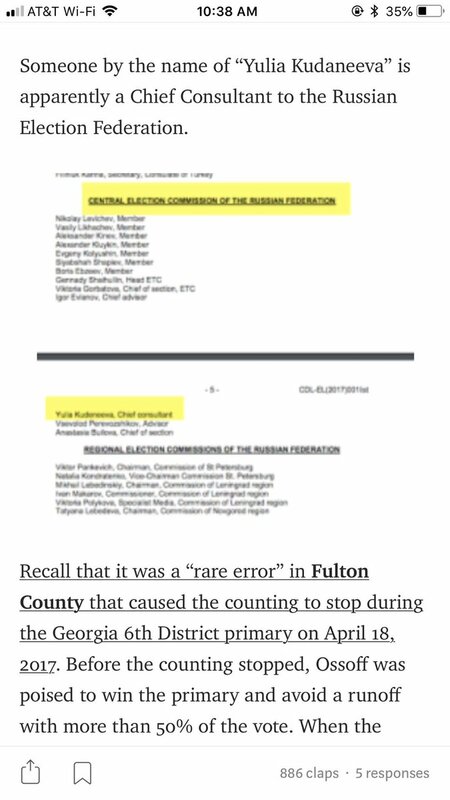 Russian Election Official is in regular contact w/ Elections Director of Fulton County, the most populous county in Georgia, which had that “glitch” in the GA06 special election of 2017. 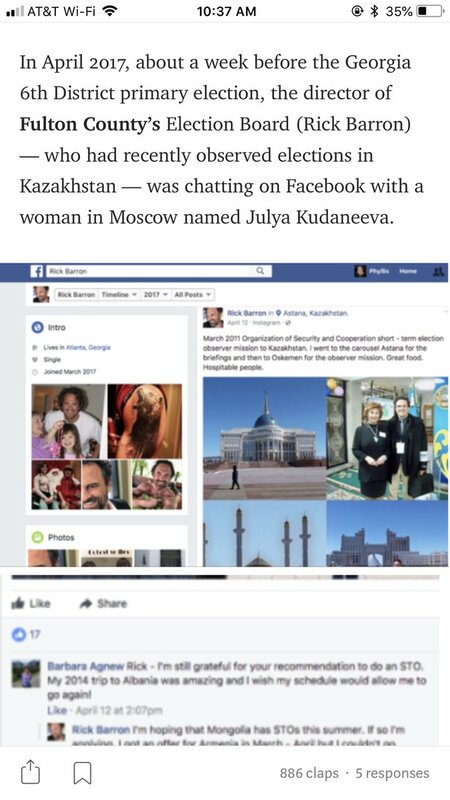 She is now in MONTANA where Trump held a rally on Sat. 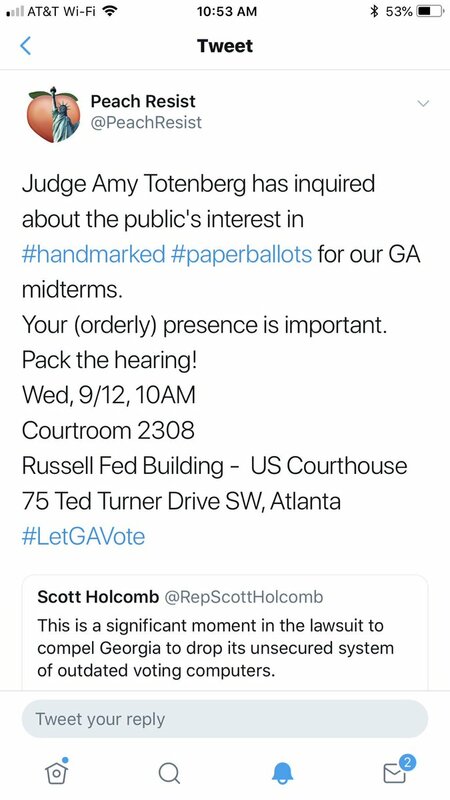 If u are with the media, pls DM me. 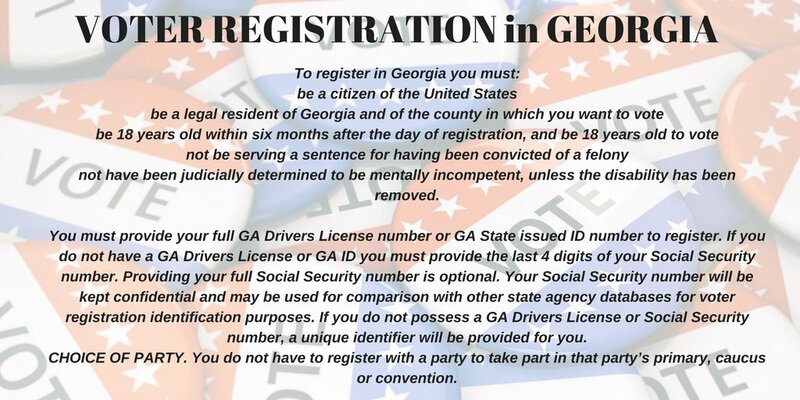 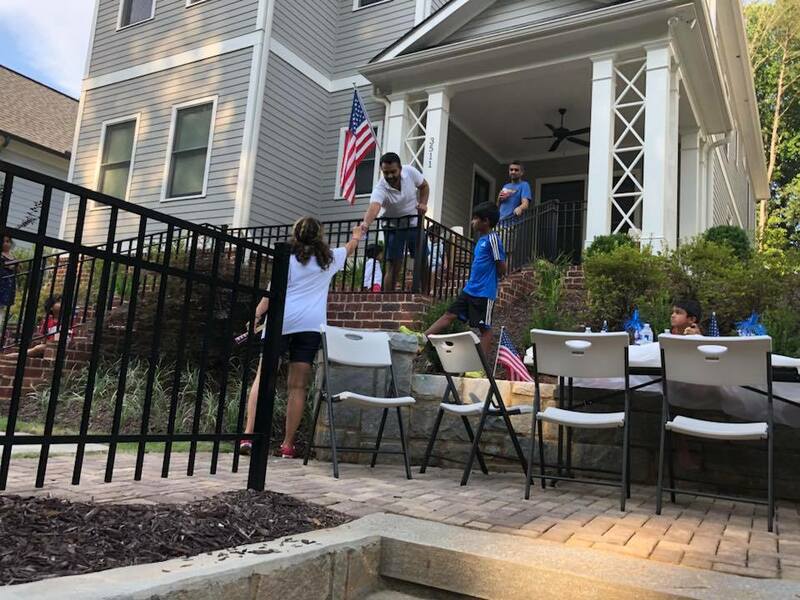 Kemp is also allowing International Observers in Georgia, but they are coming only to Fulton County!! 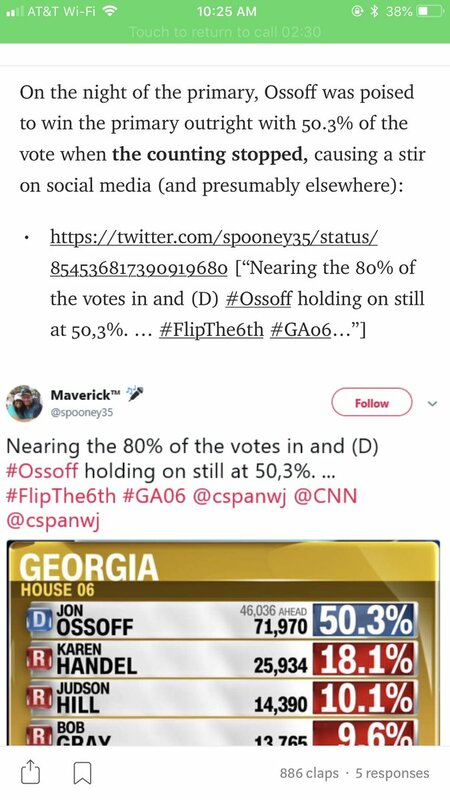 Yes, I can provide “receipts”, but I did not find this info myself. 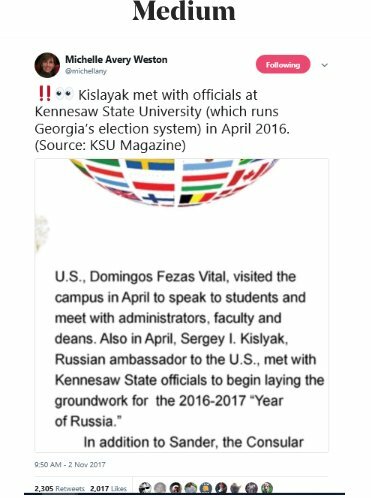 A friend of mine in the Georgia Sunshine project found it. 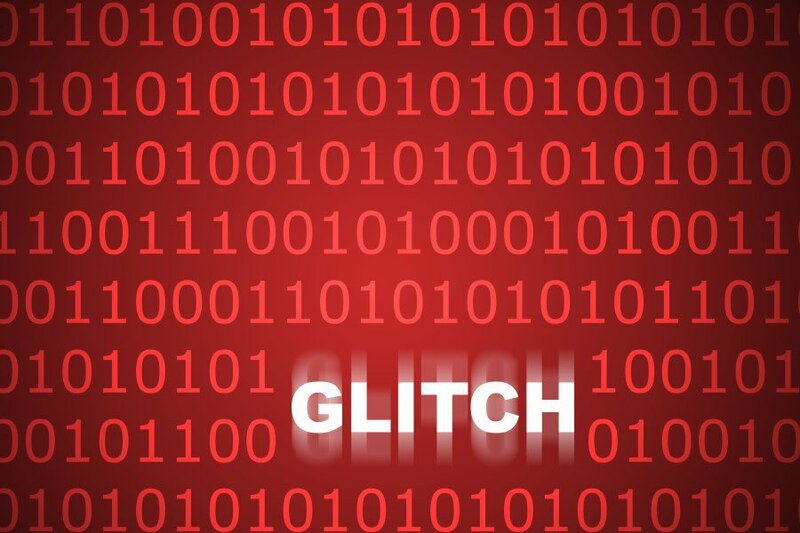 2/ I couldn’t find a quick image that said “glitches” (plural), but hopefully you get the point. 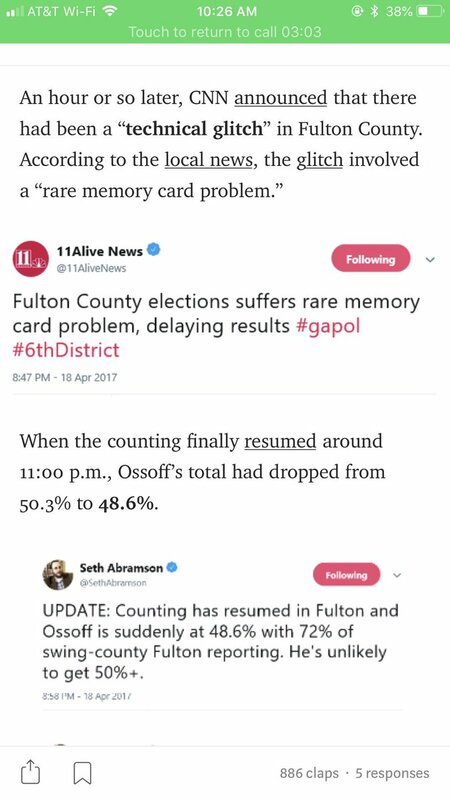 All three of these elections involved late night “glitches” when the ultimate “loser” looked like he was gonna be the winner. 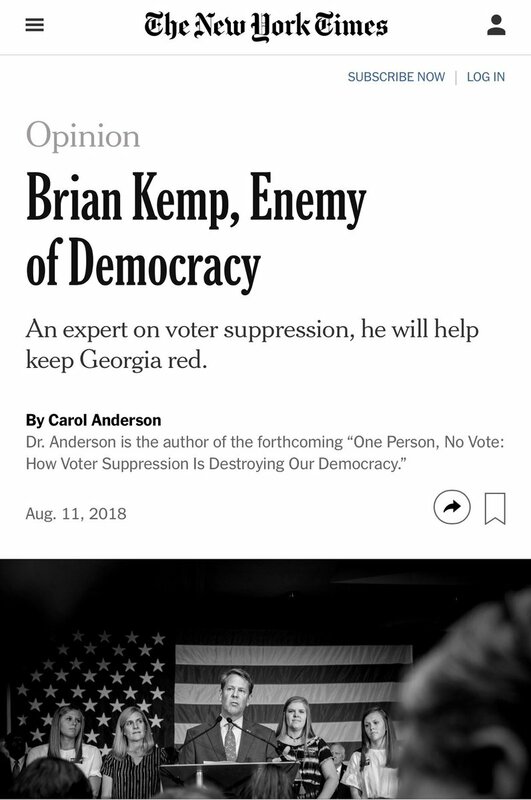 My opinion: Kemp violates our Constitutional Right to Vote. 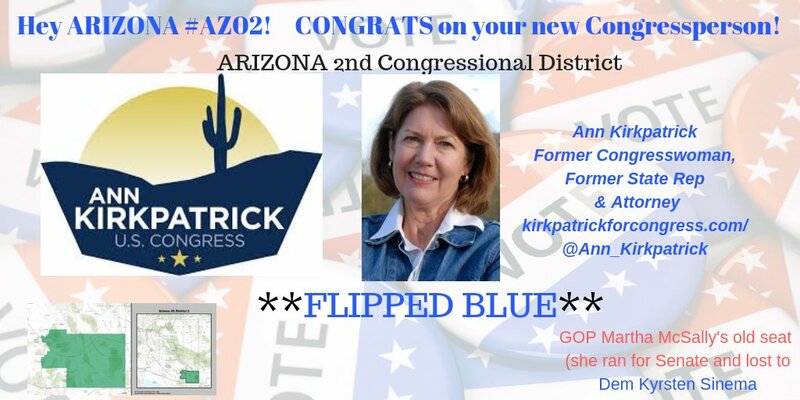 He DISHONORS everyone who serves and has served our country since the American Revolution. 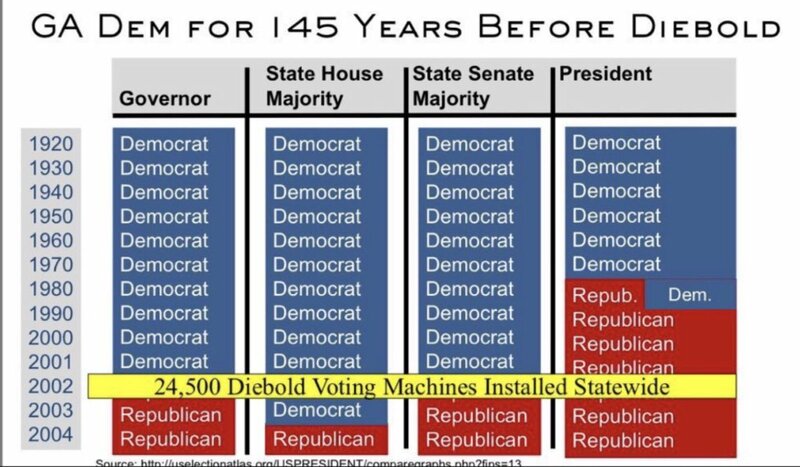 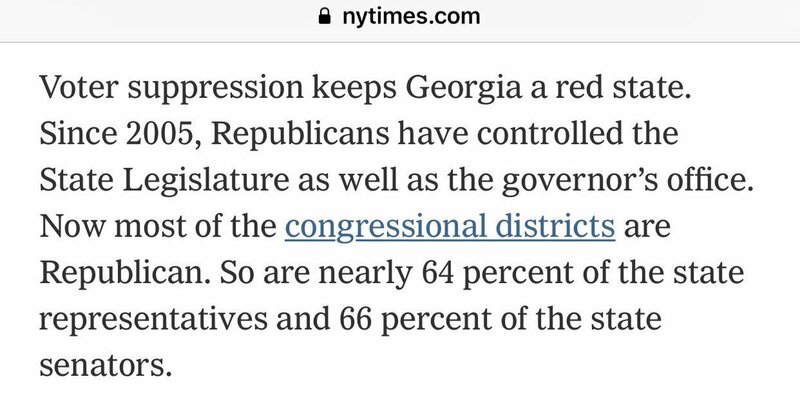 I would also argue that Diebold Voting Computers not only keep Georgia a Red State - but artificially changed Georgia from a Blue to Red State from 2002 to today. 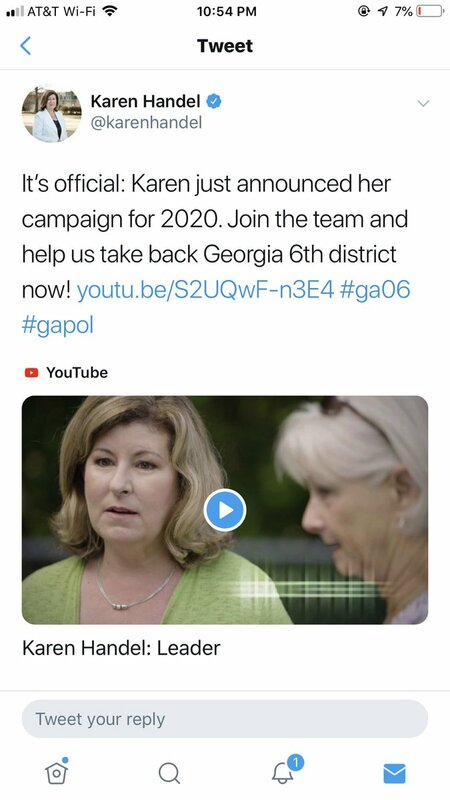 Yesterday, you took @BlueWaveCS🌊 candidate @Carolyn4GA7 from 4.6 to 5.1 followers! 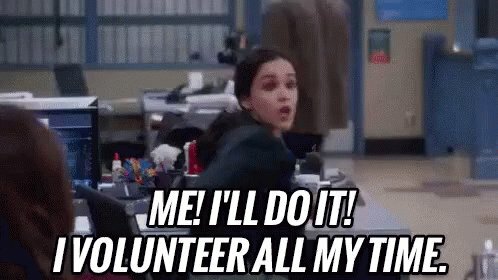 🤯 Y'all are amazing! 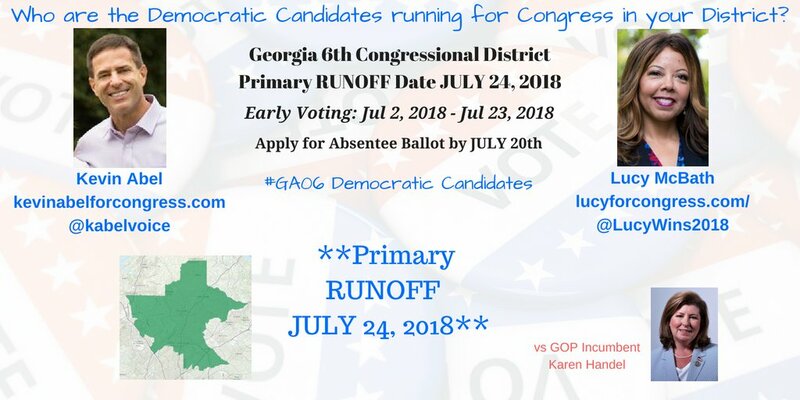 #SundayMorning #COTD @LucyWins2018 is running in #GA06. 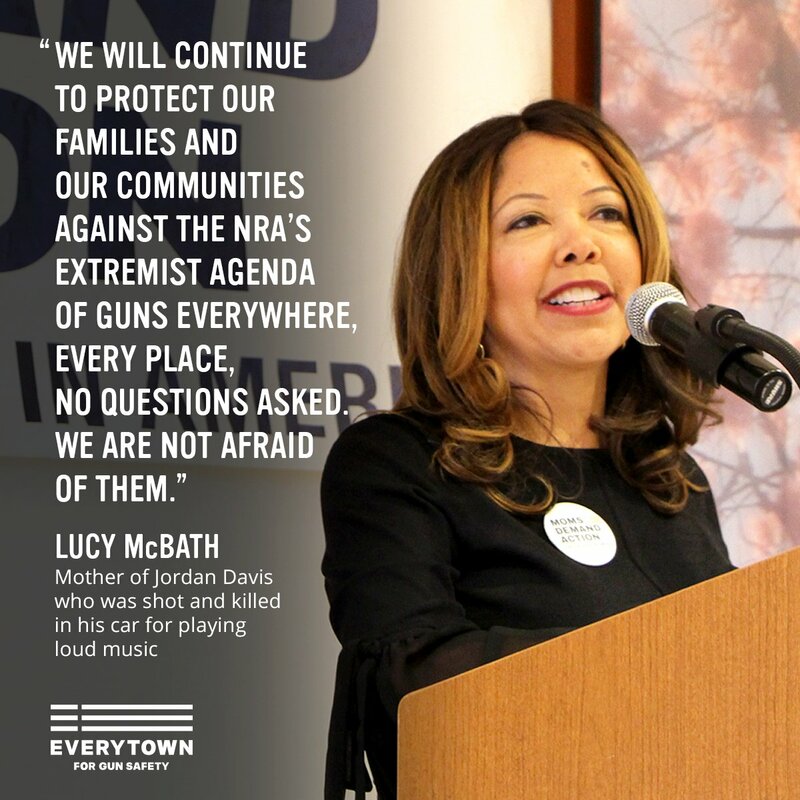 #SundayMorning @BlueWaveCS #COTD, @LucyWins2018 is the mother of Jordan Davis, who was shot and killed at a gas station by a man objecting to the music he was playing in his car. 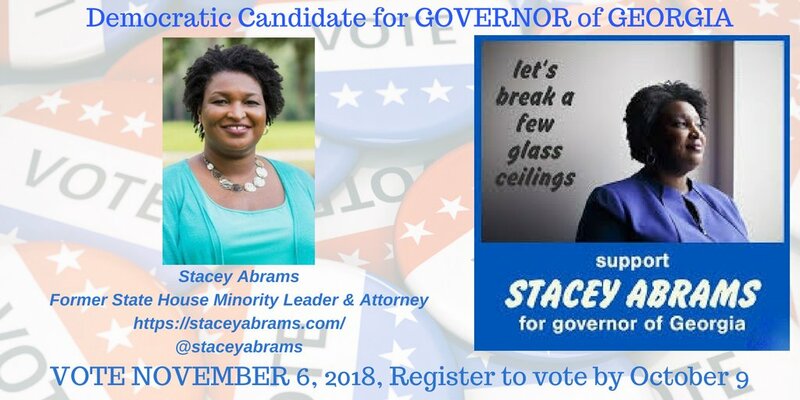 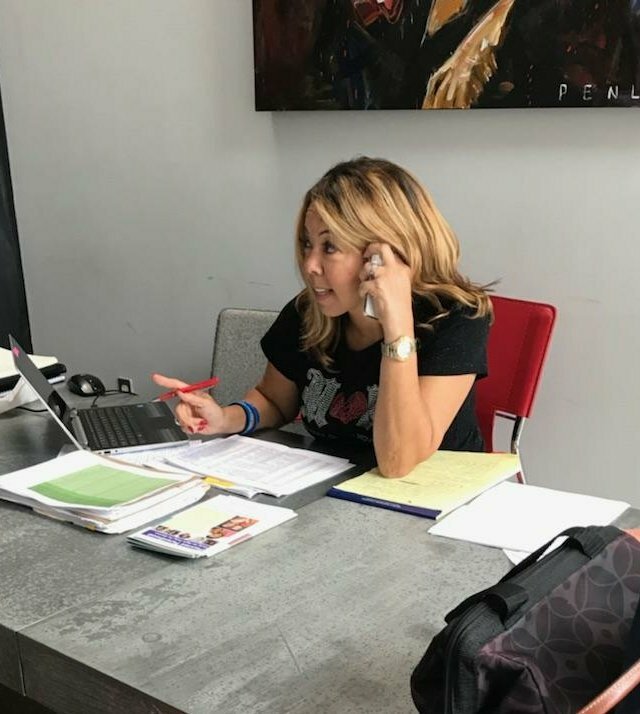 She's running for #GA06 so other mothers won't share the same fate. 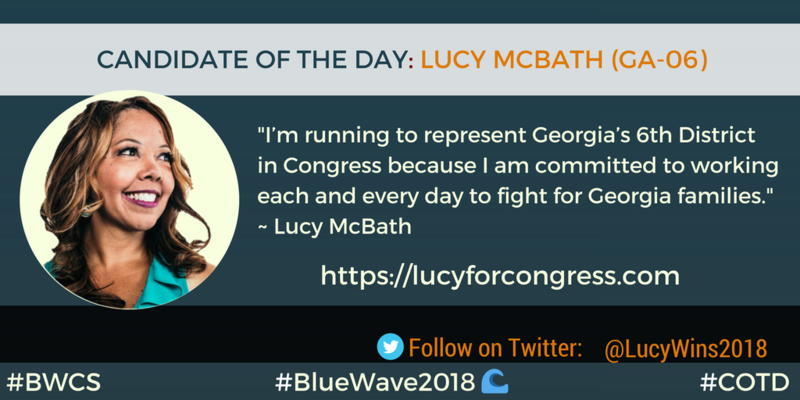 #SundayMorning @BlueWaveCS #COTD @LucyWins2018 is the national spokesperson and Faith and Outreach Leader for @Everytown for Gun Safety and @MomsDemand Action for Gun Sense in America. 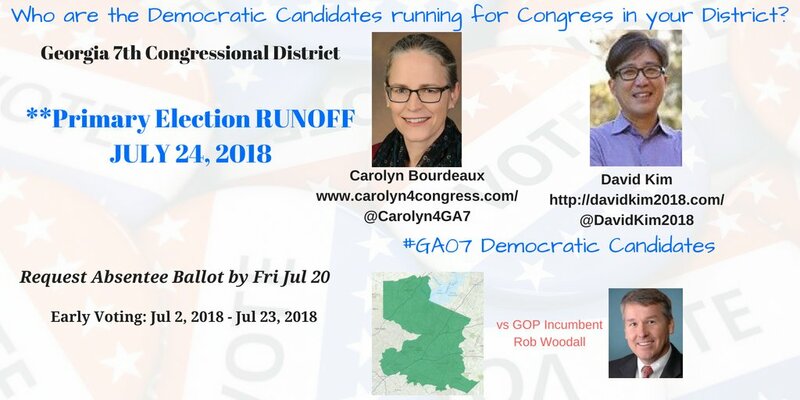 for the JULY 24th #PrimaryElection Runoffs.